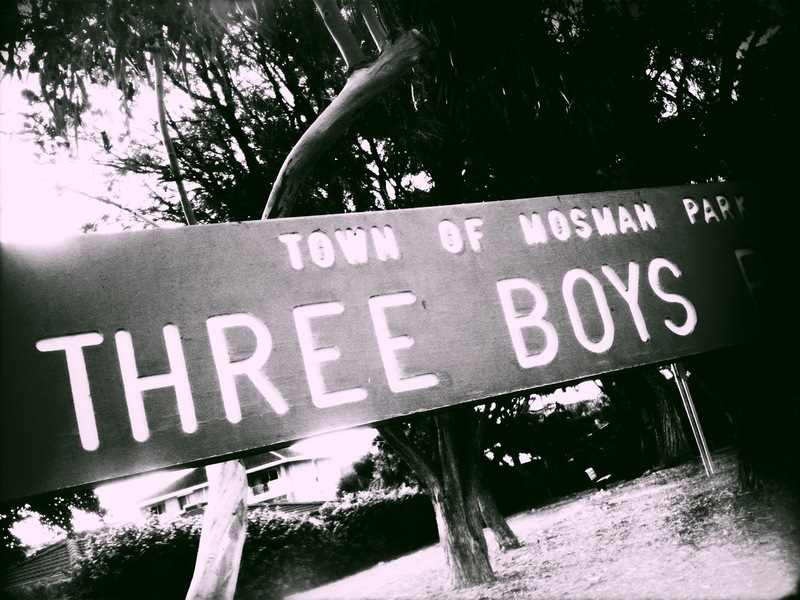 The Town of Mosman Park’s hydrozoning projects in Three Boys and Genders Parks are aimed at reducing groundwater and fertiliser use and enhancing biodiversity. We hope that by increasing Mosman Park's natural biodiversity we can welcome birds like the Blue Wren back to the area. Join us on Sunday July the 3rd between 9am and 1pm for our second Community Planting Day this year to help revegetate an area of Three Boys Park. 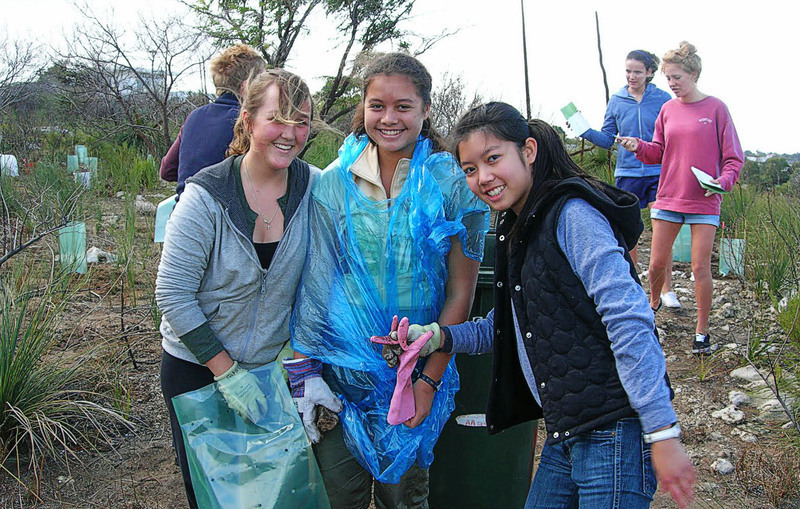 We're planting small scale local native vegetation. Equipment is provided and no experience is necessary. Three Boys Park is at the corner of Monument and Fairlight Streets. 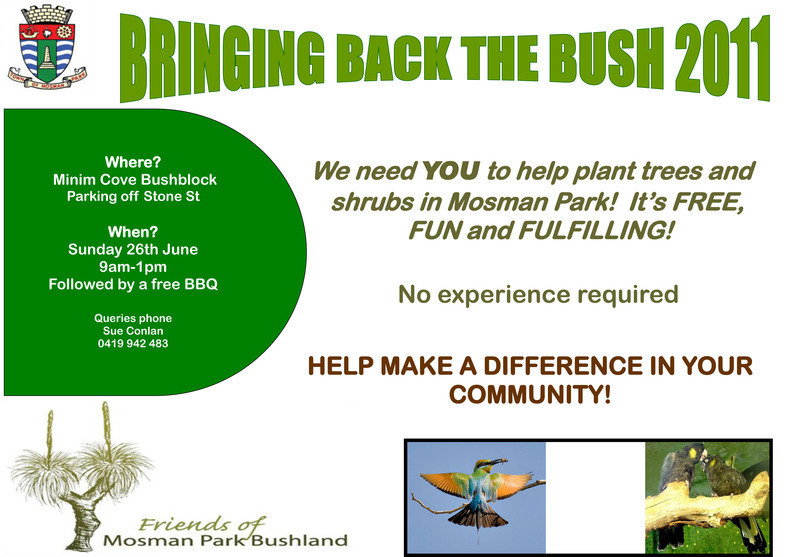 Our annual planting day is coming up soon. Real soon! Our regular vollies and Mosman Park Shire have been preparing the ground for the big day, the Bureau of Eternal Optimism has finally seen fit to douse our neck of the woods with a splash of rain. Seedlings have been propagated by hundred. All we need is a metric ton of willing hands to give our little plants the best start they could hope for. Pop June 26th in your diary, join us for half an hour or half a day, and best of all, lunch is on us! The action will happen between 9am and 1pm. "X" marks the spot! We're planting on the east side of the remnant bush off Fairbairn St, if you're driving you'll find plenty of parking by the tennis courts on Stone St.